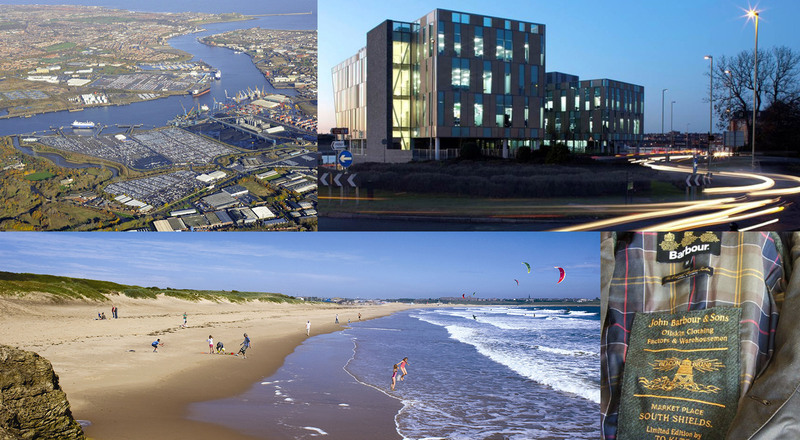 South Tyneside is a buzzing, vibrant place to start and grow a business. Ideally located in the heart of North East England, you have access to excellent road networks, the Port of Tyne for import and export across the world and an International Airport nearby. Regeneration across South Tyneside is happening, with over £1bn invested since 2010 - and ongoing plans taking shape.